Belotero Balance® is an hyaluronic acid based injectable filler that is approved to temporarily smooth out and fill in moderate-to-severe nasolabial folds. It is also very popular for correcting the tear trough area (under eye circles.) 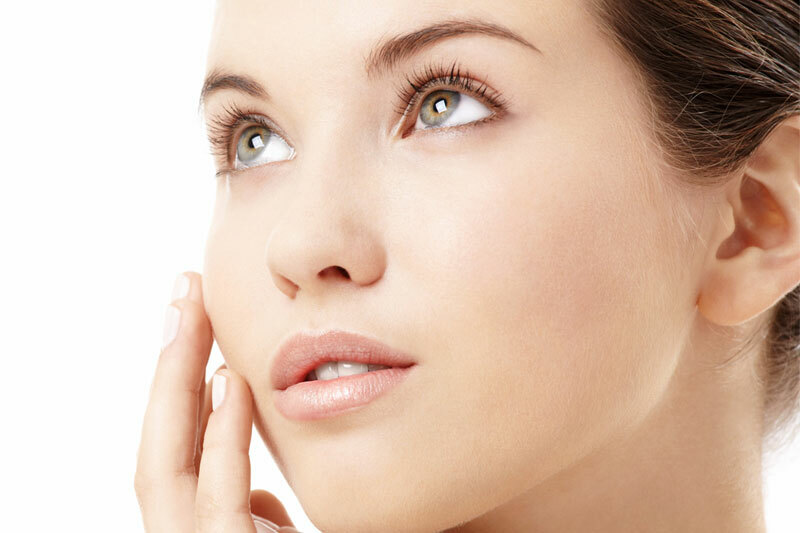 Similar to other hyaluronic based fillers, it lasts for about 6 months or longer and has little to no downtime.